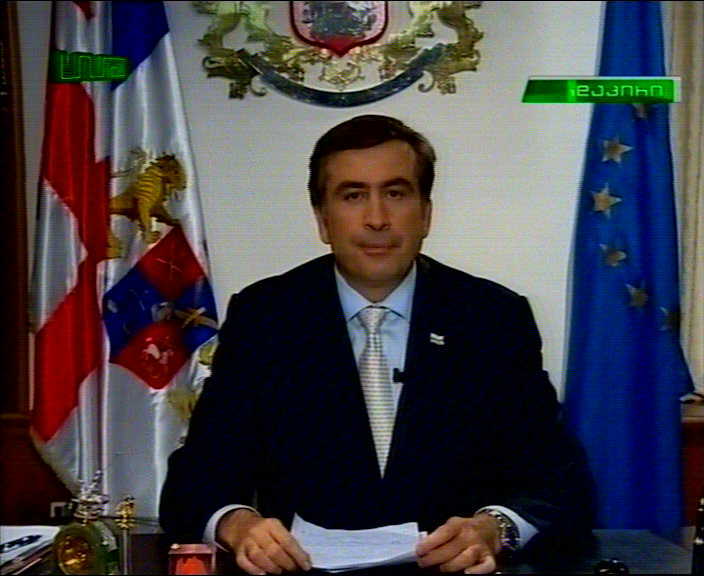 ალბათ ამაზე ამბობდა უმრავლესობა იმედი TV ის ჟურნალისტს რომ აბრალებდა : ”ახლა უნდა შევარდე პარლამაენტში” 2წთ,22წმ იდან მოისმინეთ კარგად. ვიგაც ამბობს მაგრამ ჟურნალისტია თუ სხვა არ ვიცი? Hundreds of Georgian troops have been sent to the streets of the capital Tbilisi following the declaration of a state of emergency. President Mikhail Saakashvili has accused Moscow of plotting to overthrow him and expelled Russian diplomats from the capital. 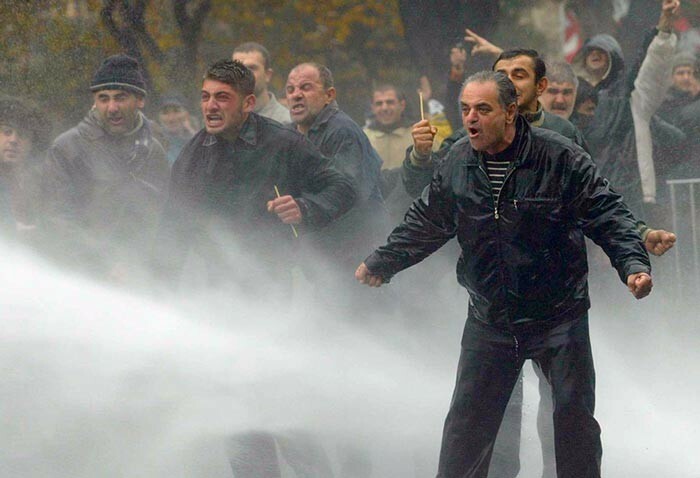 Russia denies it played a role in organising mass demonstrations calling for Saakashvili to resign, and has promised appropriate counter measures in response to the return of its three representatives. თქვენ იმყოფებით სხვა… კატეგორიის არქივში.